Slow recovery and tenuous political stability is the medium-term prospect. This means growth of around 3% on average in the medium run. 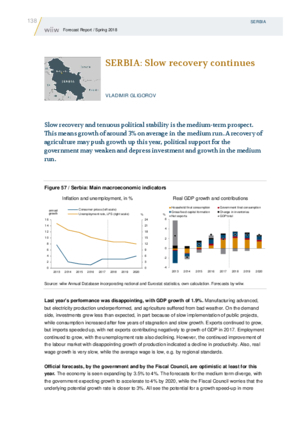 A recovery of agriculture may push growth up this year, political support for the government may weaken and depress investment and growth in the medium run.